Take your tablet with you wherever you go, listen to your favourite music and have fun with the new Accessory Pack by Hello Kitty. The pack includes a messenger bag, to keep your tablet protected, suitable for up to a 10 inch tablet and compatible with iPad. 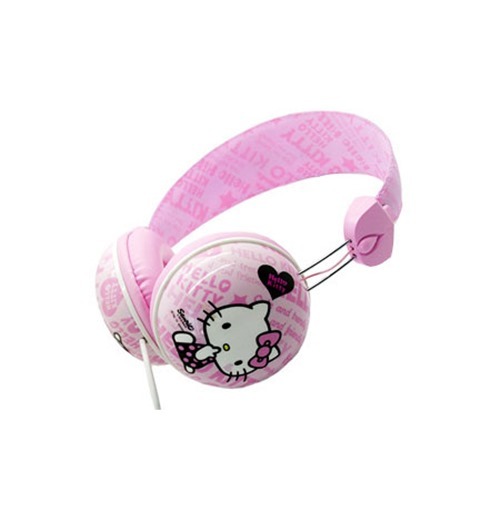 Pack also includes premium headphones to listen to your music and a capacitive pen. Take Your Tablet Wherever You Go! 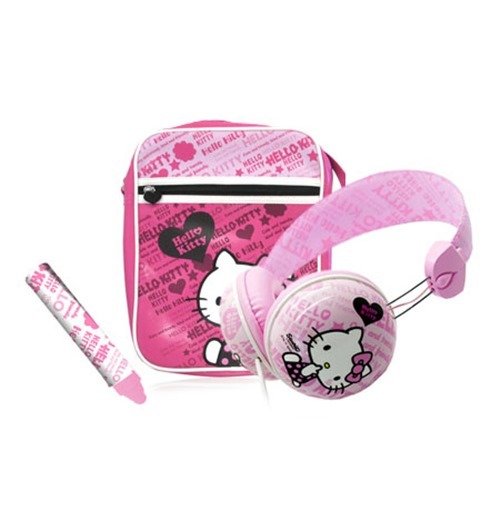 With the Hello Kitty Accessory Pack take your tablet with you wherever you go. The tablet bag can fit a 7 to 10 inch screens tablet and is compatible with the iPad. 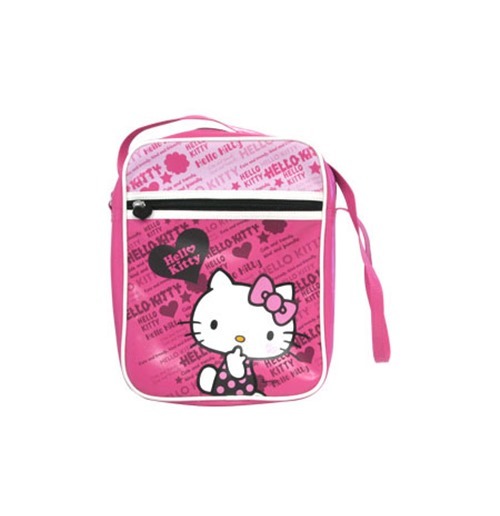 You will look totally fashionable with the Hello Kitty bag!